Heads up. 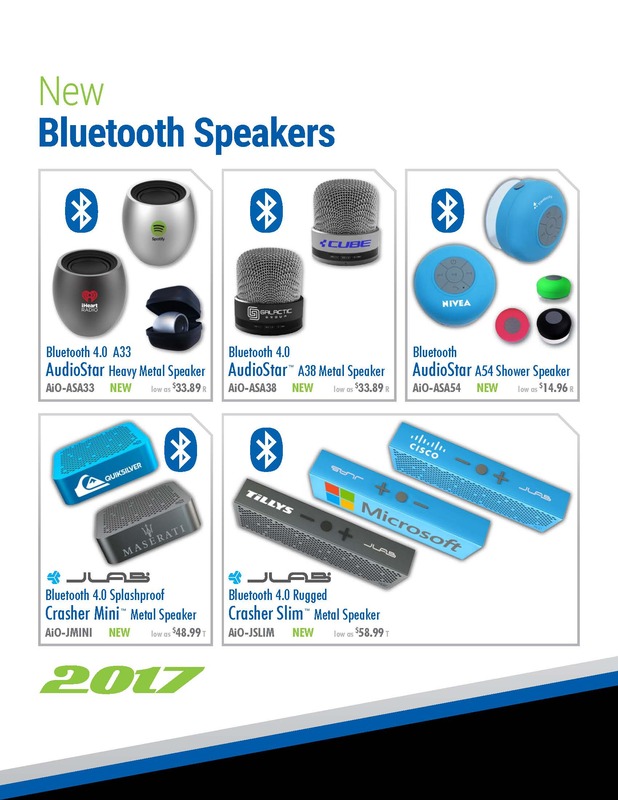 This flyer for Bluetooth speakers from All-in-One just came into the office. Take a look. Please contact us at info@proformagreen.com if you would like more information on the these items.